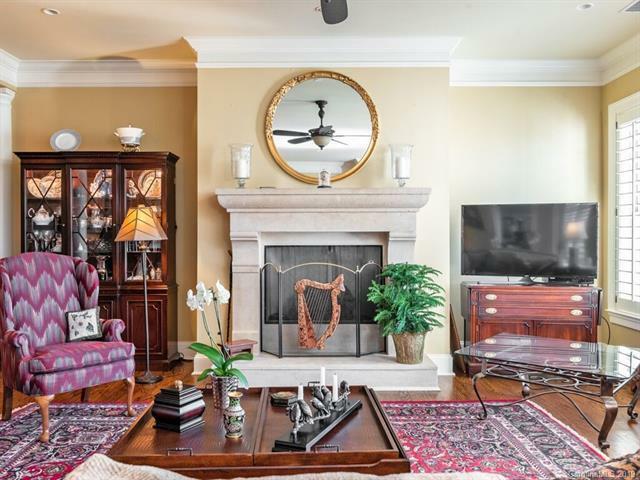 2823 Providence Road #335, Charlotte, NC 28211 (#3447744) :: Puma & Associates Realty Inc.
Gorgeous end unit with huge open great room, dining room and kitchen. 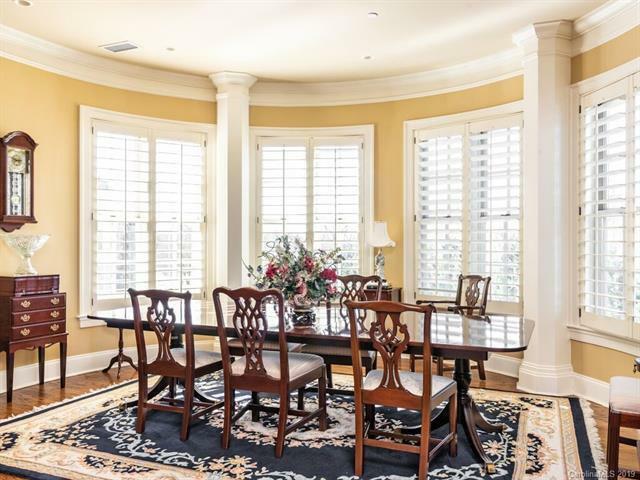 Designer painting throughout, plantation shutters, heavy moldings, 10' ceilings, gas fireplace in sitting area. 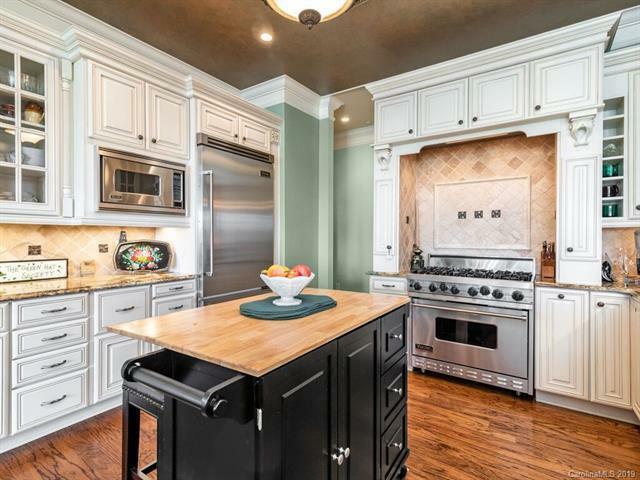 Gourmet kitchen with high end Viking appliances. Audio video surround system with wall panel controls. Master offers trey ceiling, second entrance to terrace, large master bath with dual vanities, walk in shower with glass doors & soaking tub, custom closet system in walk in closet & pocket door allowing access to great room for ease in living. Second bedroom has en suite bath & huge closet, third bedroom has third full bath across hall. Laundry room is large with abundant cabinetry, large sink & lots of storage. 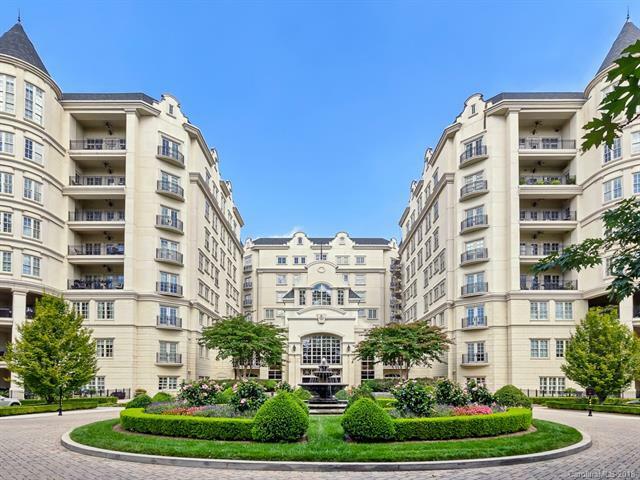 Rosewood offers Ritz like living in the heart of SouthPark with amenities like no other including: Concierge, 24-hour security, maintenance, state of the art gym, pool, tennis/pickle ball courts, English garden. Tenant Occupied through April with transferable lease. More interior pics coming.